To say that it's been a traumatic week for England would be the understatement of the decade. 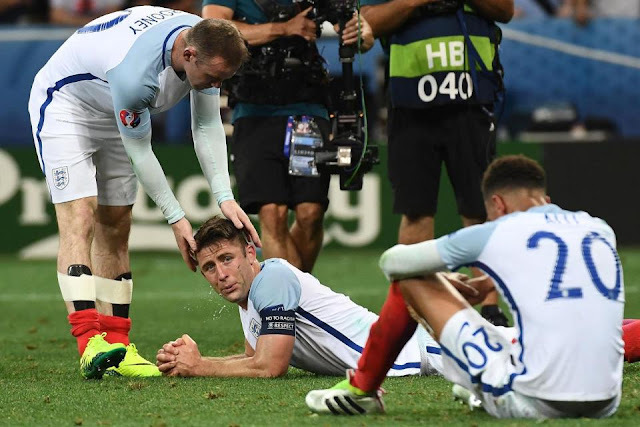 After the British public voted themselves out of the European Union on Thursday, a clueless rabble masquerading as the English national football team crashed out of Euro 2016 yesterday by virtue of a 2-1 loss to minnows Iceland in the Round of 16. 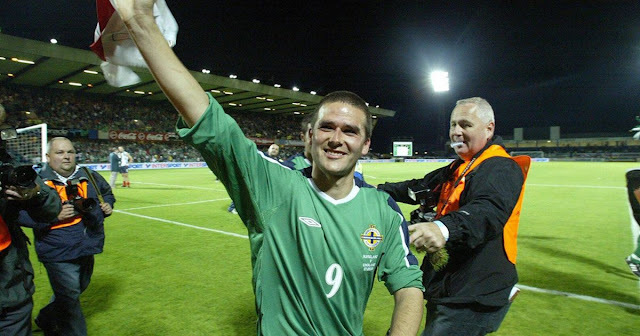 England appeared to be cruising through to the 2006 World Cup Finals in Germany with an unblemished qualifying campaign before manager Sven Goran Eriksson opted to experiment with his tactics against Northern Ireland. Perhaps bowing to pressure from his famous captain, he set his side up with David Beckham in a long passing "quarterback" role. A confused England side crashed to their first defeat to Northern Ireland since 1972, as David Healy's 73rd minute goal sent Windsor Park into raptures. 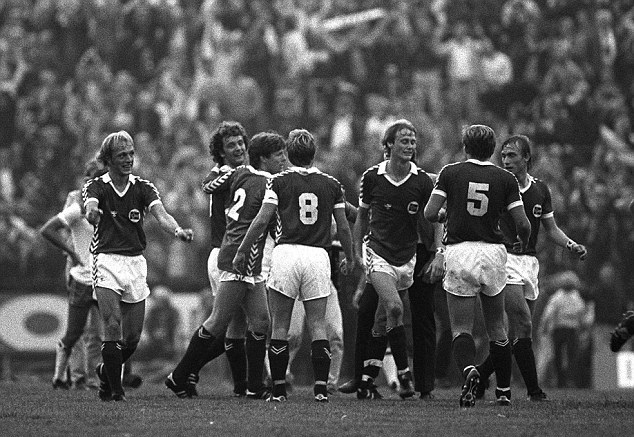 After a strong showing at the 1986 World Cup in Mexico, England expected to be among the favourites at Euro 88 in West Germany. 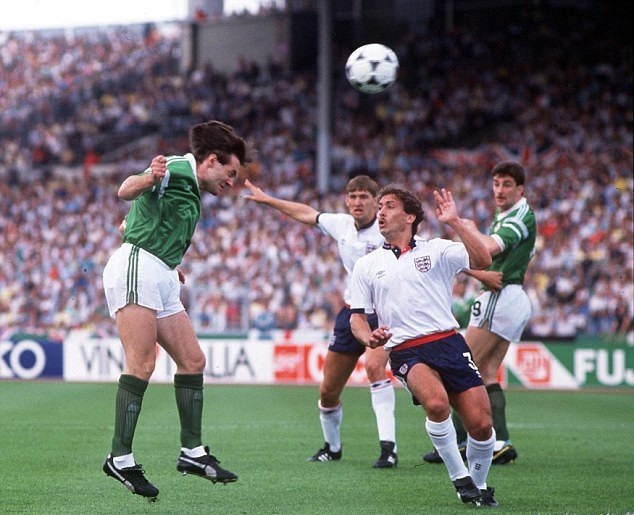 Their campaign though couldn't have gotten off to a worse start, as the Republic of Ireland under manager Jackie Charlton won their first-ever match at a major finals thanks to a goal from Liverpool's Ray Houghton. England would go on to lose to both the Netherlands and the Soviet Union to return home winless and with their tails between their legs. "Lord Nelson! Lord Beaverbrook! Sir Winston Churchill! Sir Anthony Eden! Clement Attlee! Henry Cooper! Lady Diana! Maggie Thatcher - can you hear me, Maggie Thatcher! Your boys took one hell of a beating! Your boys took one hell of a beating." After Wayne Rooney's fourth minute penalty, English supporters might have been lulled into a feeling that this was going to be a cakewalk. But that feeling was quickly snuffed out when Ragnar Sigurðsson leveled the score in the sixth minute and Kolbeinn Sigþórsson darted through a hapless defense before shooting past a dreadful Joe Hart on 18 minutes. 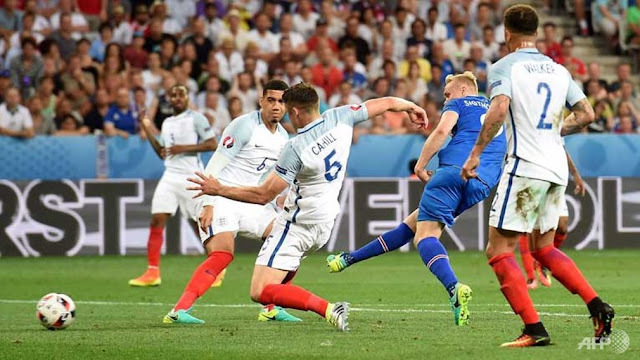 Iceland then proceeded to thoroughly outplay an England side who never looked like getting back into the match. After missing out on the first three World Cup tournaments in the 1930's, due to not being members of FIFA, England had a false sense of their standing in the world game. A talented generation of players that included the likes of Billy Wright, Stanley Matthews, Stan Mortensen, Wilf Mannion and Tom Finney, along with a post-war record of 23 wins, 4 losses and 3 draws had England believing in their own hype and firmly established as one of the favourites heading into the World Cup in Brazil. After dispatching Chile 2-0 with goals from Mortensen and Mannion, England confidently took on the amateurs from the United States who featured among their ranks dishwashers, a funeral hearse driver, a high school teacher and several general labourers. Even their manager, the Scotsman Bill Jeffrey didn't give them a chance. 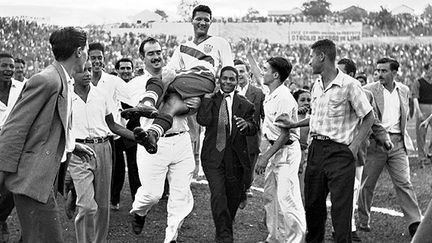 The crowd at the Estádio Independência in Belo Horizonte would see England lay siege to the American goal, hitting two posts and seeing several other efforts spectacularly saved by keeper Frank Borghi. A speculative shot by Walter Bahr in the 37th minute was deflected in off the head of Haitian born striker Joe Gaetjens to give the US an unlikely lead. Try as they might, England could not find a way past the Americans as they crashed to what is still probably the greatest upset in the history of international football.